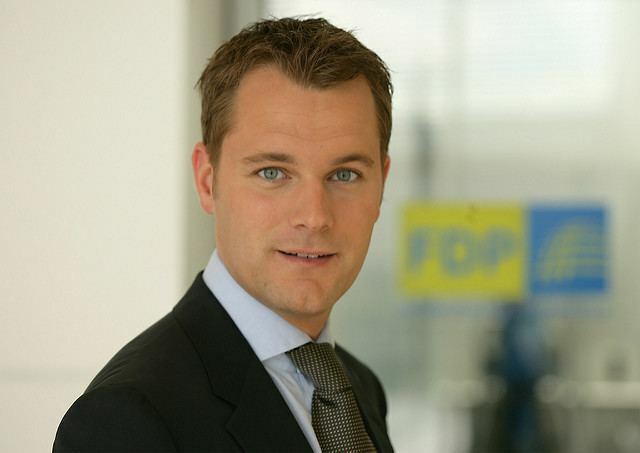 Daniel Bahr (born 4 November 1976) is a German politician and member of the FDP. From May 2011 to December 2013 he was Federal Minister of Health. Bahr was born the son of a policeman in Lahnstein, Rhineland-Palatinate. He is the FDP's expert on health politics and was chairman of the party's youth organization, the Young Liberals, from 1999 to 2004. 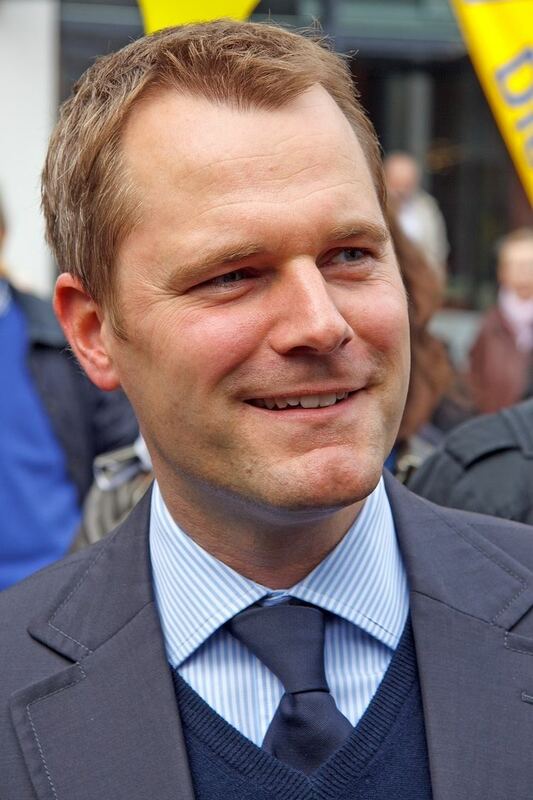 Bahr joined the Young Liberals (the German short form is "JuLis" from Junge Liberale) at the age of 14 in 1990. Two years later he became a member of their mother party FDP. Bahr graduated from Immanuel-Kant High School, Münster, in 1996. He subsequently went on to an apprenticeship as a bank clerk at Dresdner Bank in Schwerin and Hamburg. In the winter of 1998 Bahr began studying economics at the University of Münster, graduating with a Bachelor of Science (BSc) in Economics. In 2008 he completed another course of study, focussing on international healthcare and hospital management, graduating with a Master of Business Administration (MBA). After joining JuLis in 1990, Bahr became a member of the FDP in 1992. From 1994 to 1996 he was chairman of the JuLis in the district of Münster. In 1999, he was elected national chairman of the JuLis, an office he held until 2004. 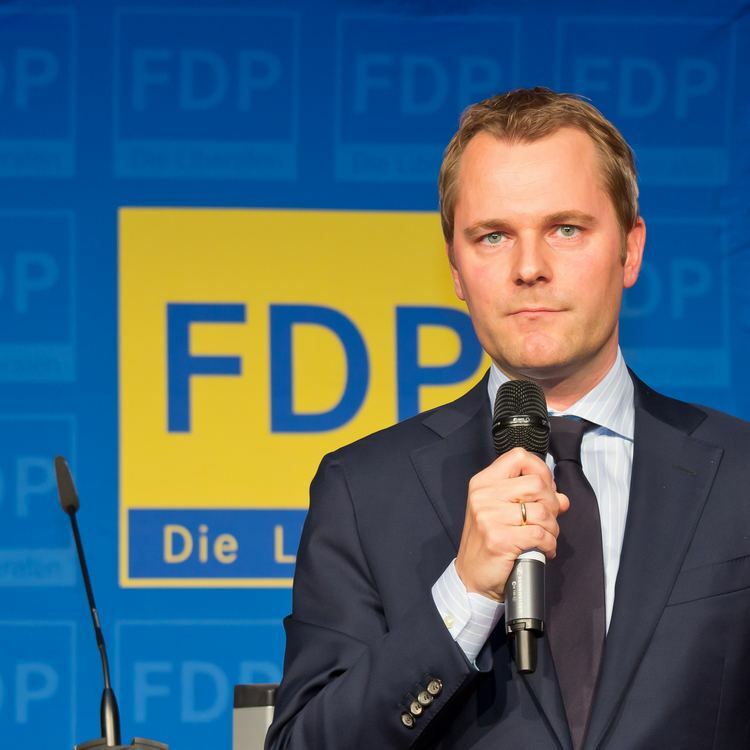 Bahr became a member of the FDP's federal executive board in 2001. In 2003, he became chairman of the party's "Zukunftsforum" (Future Forum) on "Frauen, kinderfreundliches Deutschland, Generationengerechtigkeit" ("Women, Child-friendly Germany, a Generation Fairness"). He was the chairman of the FDP in the Münsterland district in 2006, and led the party's opposition against the grand coalition's health sector reform. On 27 November 2010 he was elected at the state convention of the North Rhine-Westphalian FDP to the state chairman. In the negotiations to form a coalition government of the FDP and the Christian Democrats (CDU together with the Bavarian CSU) following the 2009 federal elections, Bahr was part of the FDP delegation in the working group on health policy, led by Ursula von der Leyen and Philipp Rösler. On 12 May 2011 Bahr was appointed by the Federal President to become the Federal Minister of Health in Chancellor Angela Merkel's second government. His predecessor, Philipp Rösler, moved on to become Federal Minister of Economic Affairs and Vice-Chancellor. On the same day his swearing-in ceremony was held in the German Bundestag. With the German care home sector facing an acute labor shortage, Bahr proposed relaxing rules for bringing in foreign care workers. In 2012, Bahr was selected a Young Global Leader by the World Economic Forum. With the commencement of the Cabinet Merkel III on 17 December 2013 Bahr retired from the federal government. From February to summer 2014, Bahr served as a health care reform advisor for the think tank Center for American Progress. In addition, he worked as a guest lecturer on health economics at the University of Michigan. 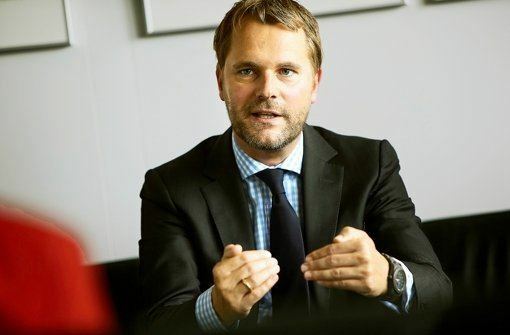 On 29 September 2014, it was announced that Bahr would join the executive board of Allianz. In 2010 Bahr caused controversy when he – amid a dispute over the proposals of Philipp Rösler to introduce a health premium – accused the coalition partner CSU of behaving like "wild boar" and "only destructive".